Always appreciate a good close-up of our man! Man, I can only hope to have that much fire & mischief left in my eyes if/when I turn the corner on 70. 2011 was a good year (a very good year as Frank would say). 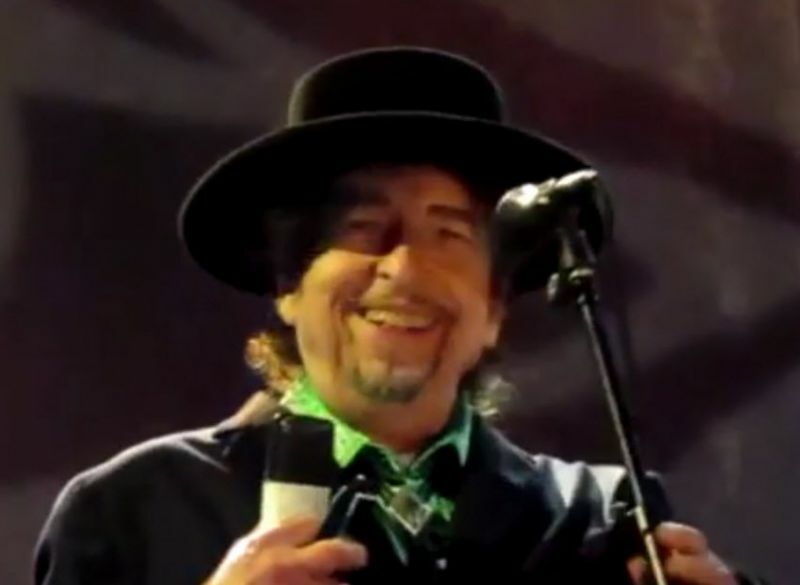 Bob in great shape at Finsbury Park – London that year. Bravo! That’s all I can say!